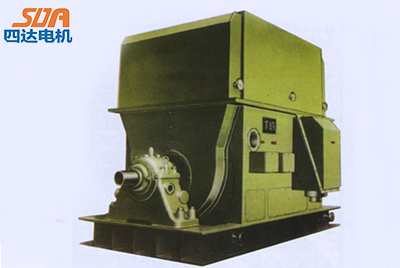 YK series large-size three-phase squirrel cage asynchronous motor are suited to drive machinery equipment,just as water pump,blower etc. This series motor is suitable for operation in the enbironment where ambient temperature is not more than +40℃,elevation and ralative humidity are separately not more than 1000m and 95%，Insulating class is F class and used as B. Allowable temperature rise is 80℃. The noise is lower 90 db testing one meter far away from the motor. 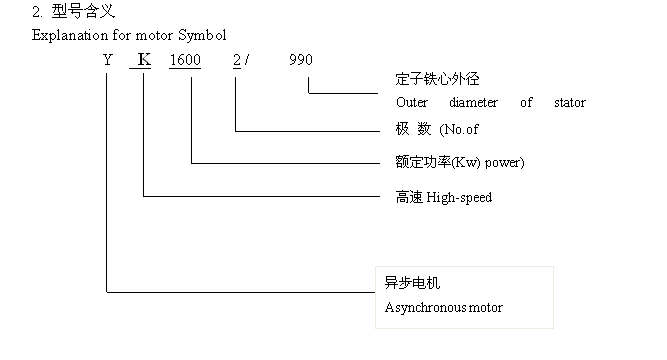 This series motor have two drive-ends,you can use any one of them to drive the equipment. Copyright © www.sidadj.com. All Rights Reserved.